DHA enjoys productive work relationships with more than 5,000 landlords across North Texas. Together we provide safe, decent affordable housing for 16,500 Housing Choice Voucher Program clients. 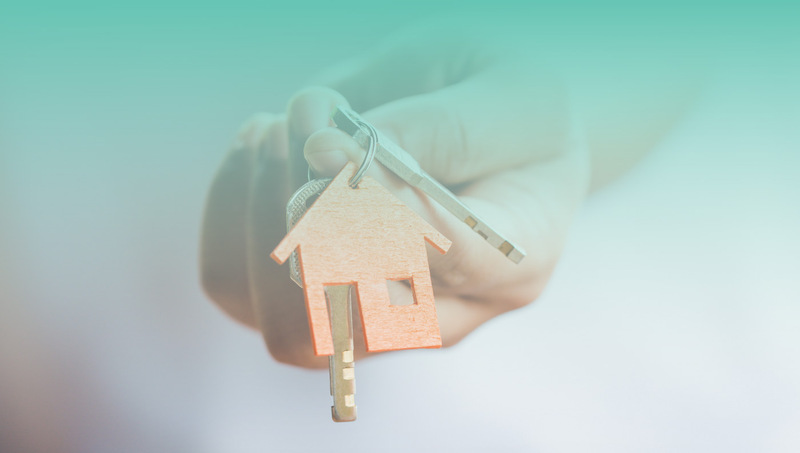 Our dedicated team of landlord services professionals is here to help landlords and property managers with the information they need to be a successful DHA partner. We serve seven counties across North Texas: Dallas, Denton, Collin, Ellis, Kaufman, Rockwall and Tarrant. Our goal is to increase our ability to offer housing opportunities for our voucher clients in the City of Dallas as well as throughout these additional seven counties. Providing affordable housing is an important contribution to our communities and makes good business sense. DHA pays $13 million per month in rent contributions across North Texas through its voucher program. We screen prospective tenants based on federal criteria as outlined by the Department of Housing and Urban Development (HUD) and we conduct thorough re-certifications each year. The following are important reference documents you will need to understand and utilize as our partner in the Housing Choice Voucher program. We hope you find this document library helpful in preparing for the various stages of working with us and your new tenant/s. In order to work with DHA, you must register as a new ‘Vendor’ so we can verify your business/financial information and also set your organization up for electronic payments. The New Vendor Account Set-up should be completed before you submit any Requests for Tenancy Approval, since the information from the New Vendor Account Set-up is required to process any Requests for Tenancy Approval. The completed RFTA form conveys critical information to DHA. The completed form indicates the unit the tenant selected and the landlords’ intent to lease the unit to the specified voucher participant. The RFTA also conveys information about the unit which DHA will use to schedule and inspection and to determine rent reasonableness. When you have a prospective tenant you’d like to rent a home to, you will need to fill out this form and submit it to our Landlord Services office for processing. HOW DO DHA HOUSING CHOICE VOUCHERS WORK? Eligible applicants are responsible for paying up to 40 percent of their monthly rent based on their income. Our voucher families pay approximately 30 percent of their adjusted monthly income for rent, DHA pays the other portion directly to the landlord. DHA voucher clients are responsible for adhering to your lease requirements including maintaining their homes and also keep in good standing with voucher program requirements. The tenant applies for a voucher and upon eligibility confirmation/approval, receives a voucher. The tenant has 90 days to find a rental unit before their voucher expires – it is their responsibility to find the unit through real estate databases such as Zillow, Trulia and GoSection8.com. Once a prospective landlord is identified, the prospective tenant and landlord complete a leasing packet to submit to DHA. This packet is called the Request for Tenancy Approval (RFTA) Packet. It requests all of the information DHA needs to process your application and is important to complete thoroughly to avoid delays. Upon submission of the RFTA packet, your unit is scheduled for a Housing Quality Standards (HQS) inspection. This is an important step in the process to ensure your property meets the federal Housing Quality Standards. The Housing Quality Standards were developed by HUD as a baseline standard for the nation. These standards are basic conditions ensuring that the dwelling, in which federal resources are expended, is free of hazardous conditions that may be harmful to the occupants. After the unit passes the housing inspection, a calculation is made to determine the tenant share of rent and the amount of housing assistance payment and the Housing Assistance Payment (HAP) contract is signed, which is the greenlight for you to complete the lease and allow the tenant to move into their new home. HOW DOES DHA CALCULATE RENT PAYMENTS? The U.S. Department of Housing and Urban Development (HUD) established a formula for determining the tenant’s portion of rent and the amount of the Housing Assistance Payment. While this standardized formula is used for each participant the resulting Tenant share of rent will vary depending on the participant’s household income, the allowances and deductions to which they may be entitled, the total rent, the utility allowance, and the Payment Standard amount applicable to the number of persons in the household and the zip code of the dwelling unit in which the family intends to reside. Currently, DHA Payment Standards are set at 110 percent of the HUD established Fair Market Rents by zip code in the Housing Choice Voucher program and 125% of the HUD published FMR in the Walker Voucher program. This schedule provides an overview of the standard amounts of rental assistance DHA is allowed to provide based on zip code and size of home. Please note that the actual max rent payment to the landlord is determined by tenant affordability (what you can afford to pay), utility payment responsibility and the rent analysis completed by DHA. So, these numbers are subject to change per tenant situation. This schedule provides an overview of the amounts of rental assistance DHA is allowed to provide based on zip code and size of home if you plan to live in Tarrant County. Please note that the actual max rent payment to the landlord is determined by tenant affordability (what you can afford to pay), utility payment responsibility and the rent analysis completed by DHA. So, these numbers are subject to change per tenant situation. HOW DO I WORK WITH DHA TO PROVIDE AFFORDABLE HOUSING OPTIONS TO VOUCHER HOLDERS? DHA welcomes property owners and managers who are willing to provide, safe and decent reasonably priced housing options for our clients. DHA helps by reducing owner marketing expenses. With a ready supply of prospective tenants, DHA will circulate the listing of a vacant available rental unit. This is where you can register to become a DHA landlord. A link to instructions is provided below. 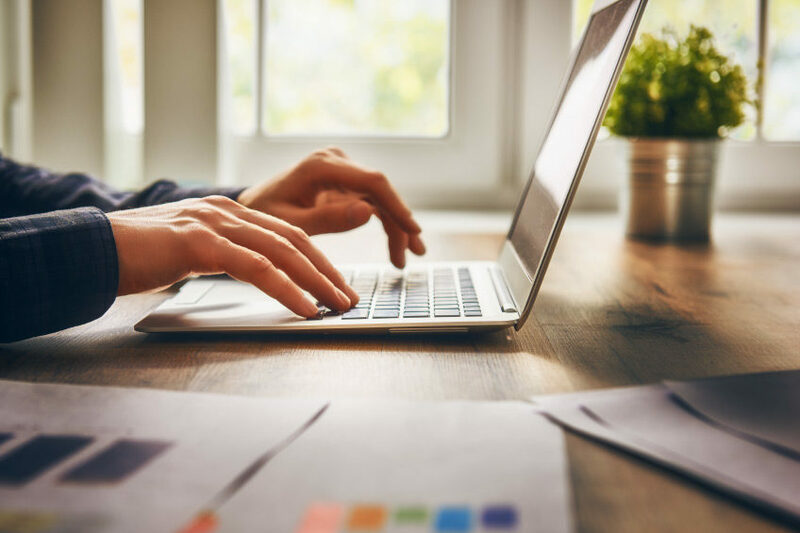 Through the Landlord Portal, landlords can find inspection reports, payment details, historic payment details, and more. Our goal is to make sure that doing business with DHA is easy. We recommend participating in a Landlord Orientation where you will learn how the program works and be able to discuss any questions you have with one of our Landlord Relations experts. Please visit our News + Events page to see when Landlord Orientations are taking place. WHEN ARE THE LANDLORD ORIENTATION MEETINGS? DHA offers free Housing Choice Voucher program workshops for landlords two times per month. 8:45 a.m. – 11:00 a.m.
For updates/inquiries about your RFTAs/leasing packets, please check the Landlord Portal for updates or to contact the assigned case manager for additional questions. Watch this video to learn about how we’re using artificial intelligence to make customer service and inspections more efficient than ever at DHA. Please note, starting in February 2019 we are engaging a virtual customer service agent Bob.ai. Bob will coordinate your inspections and provide electronic inspection notices. We look forward to introducing you to Bob.ai! What Questions do you have about the DHA Landlord Program?